Try to hold your breath for 10 seconds or longer. It’s not easy, is it? But if you’ve been waking up in the morning feeling like you never slept at all, it could be exactly what you’re repeatedly doing throughout the night. Obstructive sleep apnea, or OSA, occurs when the muscles in the back of the throat fail to keep the airway open, despite efforts to breathe. The combination of interrupted sleep and lack of oxygen can lead to mood and memory problems, and even hypertension and heart disease. 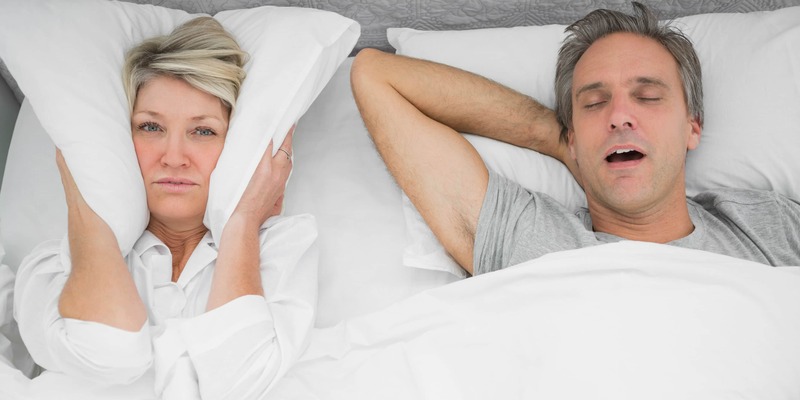 Who is Affected by Obstructive Sleep Apnea? If you have OSA and don’t get help, you’ll not only feel exhausted and crabby, but it could also lead to high blood pressure and heart problems. If your doctor suspects you have OSA, he or she will recommend you participate in a sleep study. You’ll stay overnight at a sleep center, and sleep experts will monitor your eye movement, muscle activity, heart rate, respiratory effort, airflow, and blood oxygen levels while you sleep. If results point to sleep apnea, you’ll discuss a treatment plan. Because excessive weight can cause or make sleep apnea worse, your doctor will probably first advise you to lose weight. In addition to a weight loss plan, most doctors will prescribe a continuous positive airway pressure device (CPAP) to reduce your symptoms. A CPAP machine is a mask that fits over your nose and/or mouth and blows air into your airway, so it stays open while you sleep. Will an Adjustable Bed Help Obstructive Sleep Apnea? Wearing a CPAP is the most common treatment given by doctors to relieve symptoms of sleep apnea, but some doctors also suggest sleeping with your head raised above the rest of your body. Having your head raised can prevent your tongue from sliding back and covering your airway path. So while an adjustable bed won’t necessarily get rid of your sleep apnea, it can help you get a better night’s sleep. Beloit Mattress Company offers adjustable bases in a variety of sizes and options to fit your budget. Shop our adjustable bases online or come speak with our experts so you can start sleeping and breathing your best. If you are considering a new mattress to accompany your adjustable base, we invite you to consult our free Mattress Buying Guide complete with the knowledge and experience from our very own mattress experts. Discover a better way to rest by visiting a Beloit Mattress location close to you.